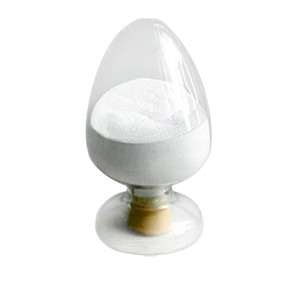 Purifying agent in pharmaceutical industry, special in antibiotic medication, such as oxytetracycline, Chloramphenicol etc; 2). Precipitating agent in Rare-earth mineral processing; 3). 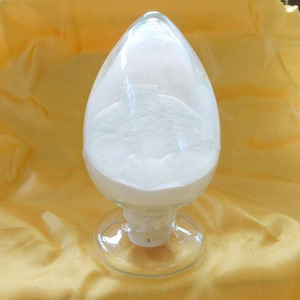 Bleaching agent in the textile activities, wood pulp bleaching; 4). Jinan Junteng Chemical Co., Ltd.
(2)Electrical Industry:For making cleaning liquid for electrical instrument. We are proud our quality chemcials and service was approbated by the clients in the worldwide. It is convenient for the clients to use our chemicals in Europe market. 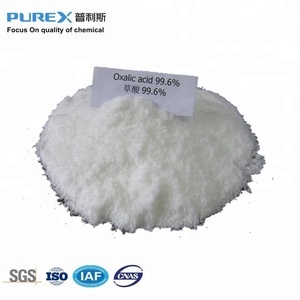 Oxalic Acid Dihydrate with High quality factory supply industrial grade 99.6%min. More than 10 years chemical exporting experience. Good and stabilized factory price. We ensure the quality is the same as bulk quantity . 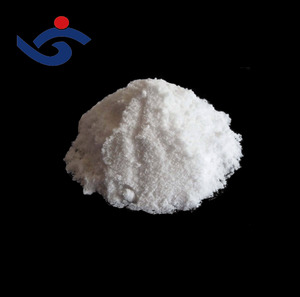 Shanghai Liangren Chemical Co., Ltd.
Zibo Eyuan Import & Export Co., Ltd.
High Quality Oxalic Acid 99.6% min Name: Oxalic acid English name: oxalic acid; dicarboxylic acid Molecular formula: H2C2O4 &bull; 2H2O Molecular weight: 126.07 Features: Colorless transparent crystal, toxic, density 1.653, melting point 101-102 &#8451;. Sublimation at about 157 &deg; C, soluble in water, ethanol and ether. 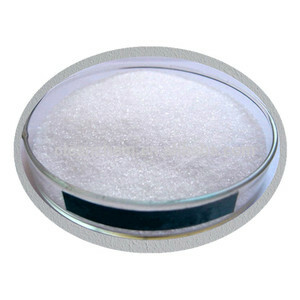 Uses: Used for metal surface cleaning and processing, rare earth extraction, textile printing and dyeing, leather processing, catalyst preparation, is an important chemical raw materials for pharmaceutical production and polymer synthesis. But we could also subpackage it according to our customers' requirements. 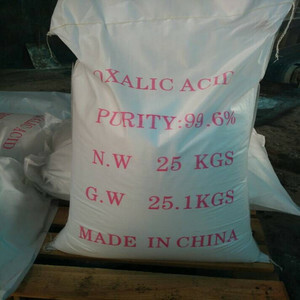 144-62-7 Acide oxalique Oxalic acid powder could be delivered by courier, air or by sea. You can find the answer below or feel free to contact us for any other questions. 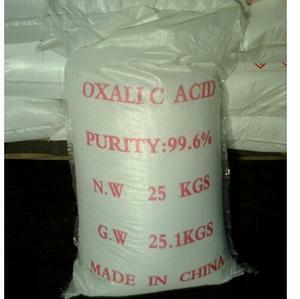 Alibaba.com offers 4,191 oxalic acid products. About 65% of these are organic acid, 8% are organic salt, and 2% are other chemicals. 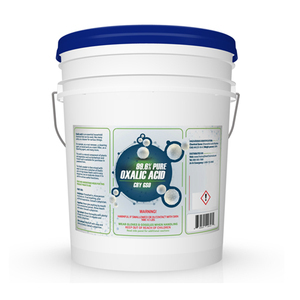 A wide variety of oxalic acid options are available to you, such as industrial grade, reagent grade, and food grade. You can also choose from carboxylic acid, sulfonic acid, and sodium organic salt. As well as from free samples, paid samples. 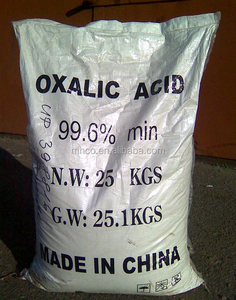 There are 3,769 oxalic acid suppliers, mainly located in Asia. 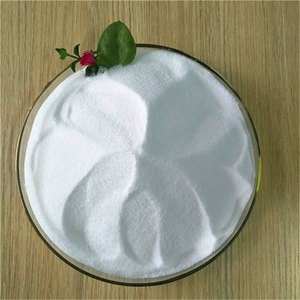 The top supplying countries are China (Mainland), India, and France, which supply 95%, 1%, and 1% of oxalic acid respectively. 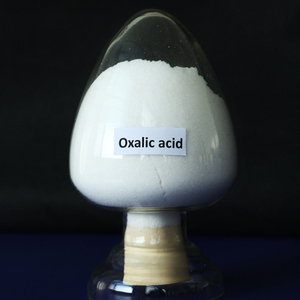 Oxalic acid products are most popular in Southeast Asia, South America, and Domestic Market. You can ensure product safety by selecting from certified suppliers, including 893 with ISO9001, 440 with Other, and 61 with ISO22000 certification.